At Intersolar 2018 in Munich, meteocontrol GmbH will demonstrate just how far the monitoring and control of photovoltaic systems and solar parks have come. In this work, the world’s leading provider of independent monitoring systems has added a wide range of new features and the innovative power plant controller blue’Log X-Control to its solution. The stars of the company’s exhibition booth will be the data logger blue’Log X series and the monitoring and operation management platform VCOM. 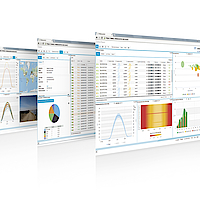 Visitors to the trade fair will also learn about the innovative methods that meteocontrol intends to use in the future to further optimize fault alarms with the help of data analytics. meteocontrol will present its latest innovations at Booth 251 in Hall B2. About 45,000 PV systems around the globe with a total power output of more than 13 GWp are currently being monitored in the VCOM portal. meteocontrol is writing a new chapter in this success story by introducing a wide range of upgrades. The performance ratio and system availability can be parameterized so that operation managers can easily display contractually regulated formulas. As a way of quickly identifying small yield losses, meteocontrol has developed the actual/rated performance graphic and a heat map for string currents. Fully automated reporting has been made even simpler as well: Clearly structured portfolio reports comprehensively inform investors and stakeholders about the performance of their systems and portfolios. 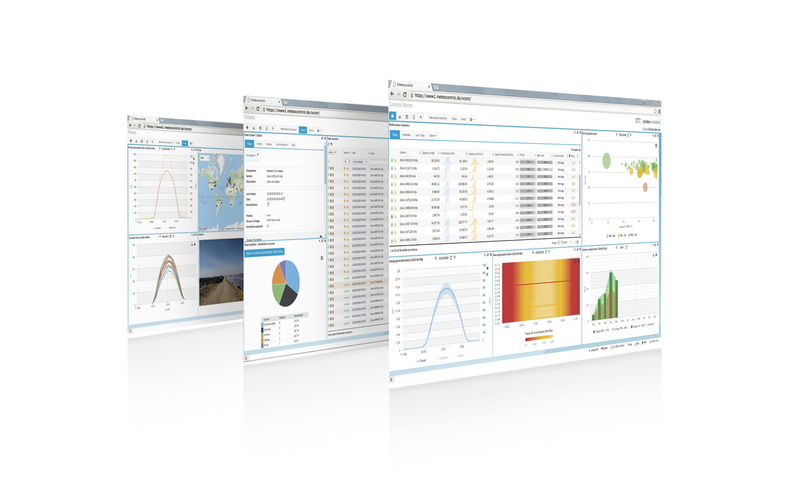 meteocontrol’s newly developed VCOM monitoring app for visualizations on mobile and devices also now includes solar power forecasts and performance values.